Discussion in 'Collecting' started by darthskellington, Nov 14, 2014. 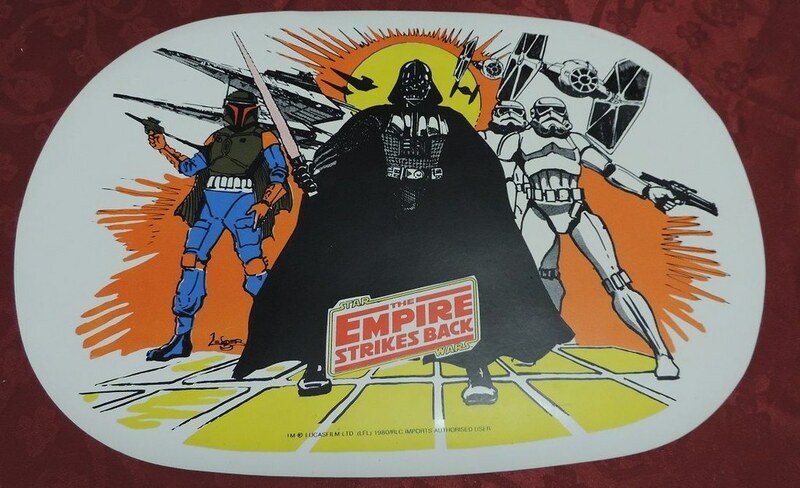 I'm hunting for these (and any other related) placemats, released for the Empire Strikes Back in Australia. 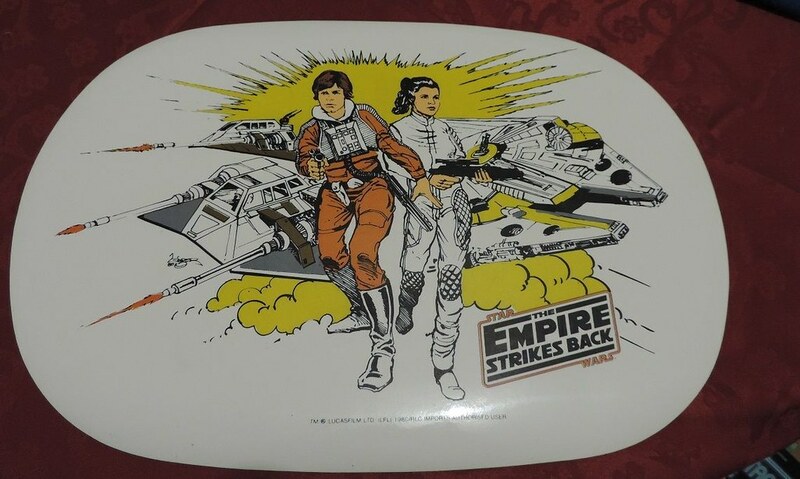 They appear to be a thick vinyl, similar to the Sigma placemats available in the US. If anyone comes across these, or knows someone who might have them for sale, please let me know. There are two others in the set: C-3PO and R2-D2 outisde the Falcon, and Han and Chewie in the Falcon cockpit. I'll keep an eye out for these.